Willow Music was founded by Sam Reid, writer and performer with Glass Tiger, one of Canada’s most successful rock bands. We are an independent Canadian record label, artist management, and music production company. Want to get in touch? Send an email to hello@willowmusic.com. 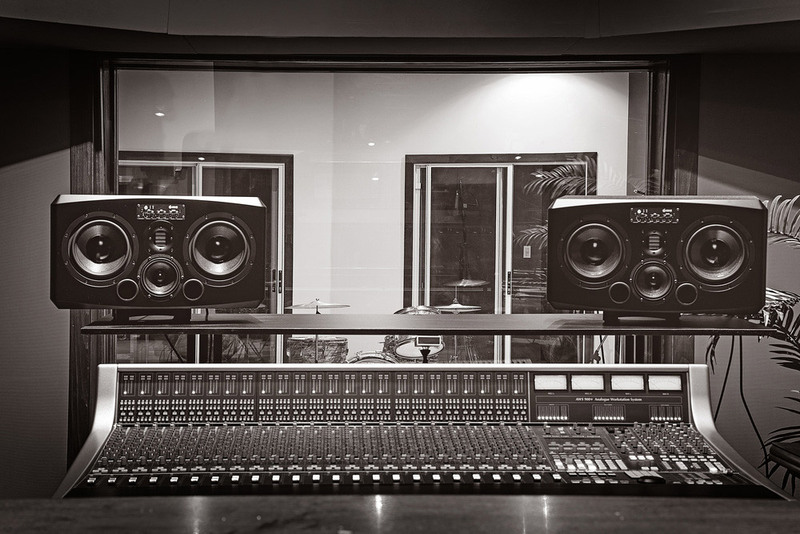 Willow Music is also home to a world-class audio and visual production facility. For more info, email us at hello@willowmusic.com. © 2018 Willow Music Inc.